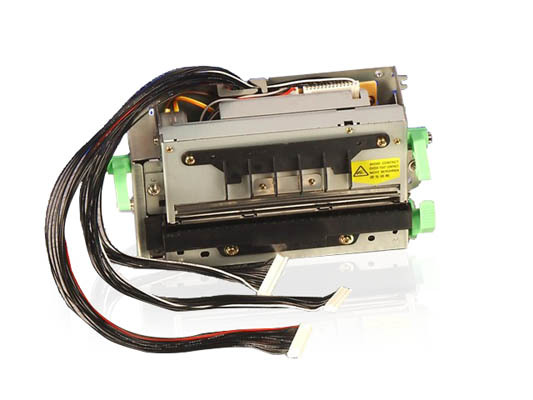 The TMP900 is a direct thermal printer mechanism with a full or partial cut auto cutter. This mechanism is ideal for many kiosks and other applications where an open frame print mechanism is required. The TMP900 brings adjustable (80 - 112mm) paper width in a compact, modular design to the modern kiosk. The flexible paper width coupled with Star Micronics' Raster drivers is the perfect solution for web and information kiosks and much more.